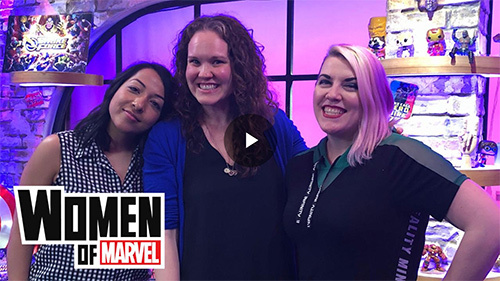 MacKenzie stopped by the Women of Marvel to talk about a topic near and dear to her heart: getting kids to read and getting them started young! 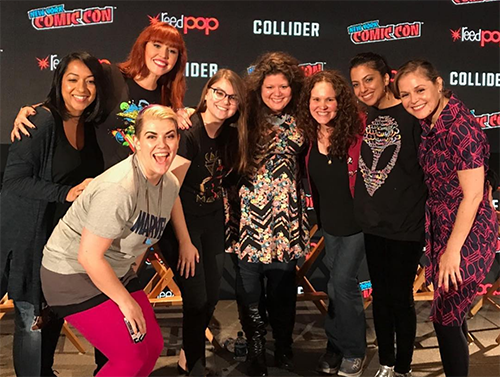 Check out the Women of Marvel article and watch the podcast by clicking the graphic below! 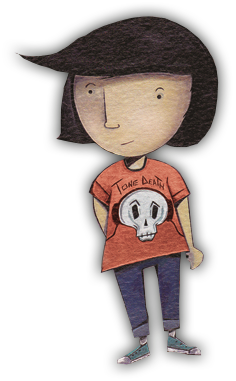 Meet Smudge and check out our interview at Coffee with a Canine for the release of Sally’s Bones! 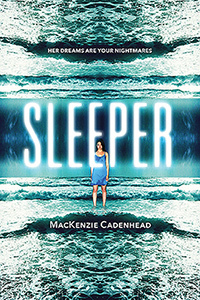 What was your inspiration for writing SLEEPER? I am a big dreamer. I used to talk in my sleep and there was at least one sleepwalking event in my childhood that still weirds me out. I’ve always found sleep fascinating – particularly the unknown aspects of it. When I read an article in the New York Times Magazine back in 2003 about parasomnias that included R.E.M. 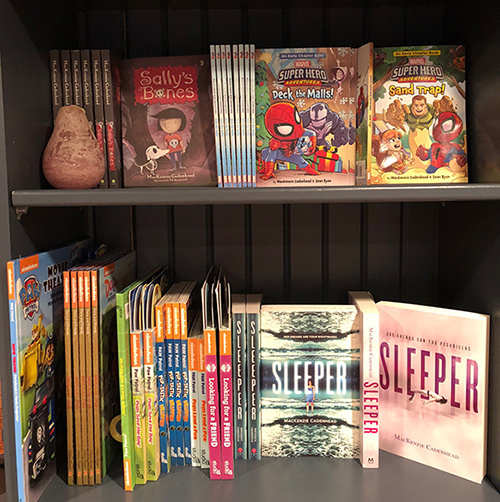 Sleep Behavior Disorder (RBD), I knew that someday I wanted to explore this affliction that caused people to physically act out their dreams while they slept. Note: Graphics of Spidey and Sally © Marvel and Sourcebooks Jabberwocky, respectively. 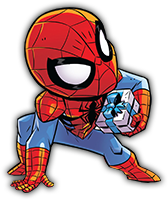 Note: Graphics of Spidey and Sally © Marvel and Sourcebooks Jabberwocky respectively.